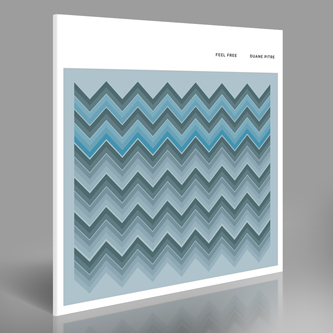 "Substantial new work from Duane Pitre released just before as Pitre's split LP release with Eleh. 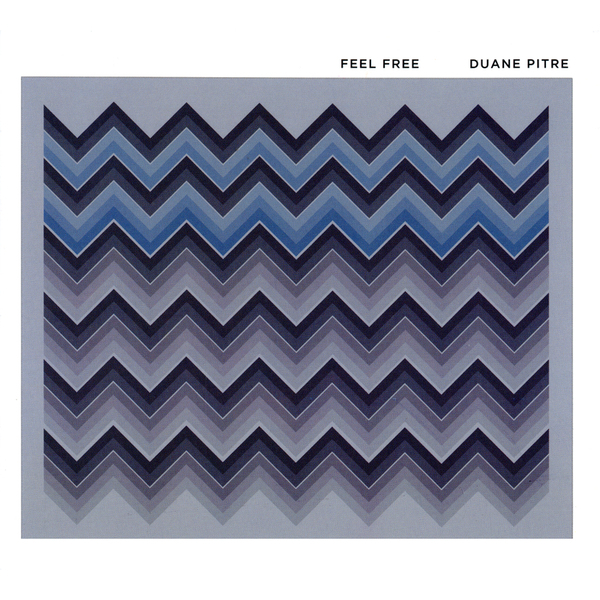 The two major focal points in the creation of composer Duane Pitre's Feel Free, his new work for a unique sextet combination, were rhythm and melody. An open yet orderly system intended to produce potentially infinite variations of self-generating rhythm and melody was carefully created for this piece, allowing the sextet musicians to approach these factors in a freer manner. This 'musical system,' combined with the fixed elements of the composition, in turn, spawned a rich foundation of harmony & rhythm that sounds and feels exotic and new. The title, Feel Free, derives in part from one of the composition's instructions to its performers. It suggests that they should feel free to interact with (or ignore) one another, as well as with the random, real-time, computer generated patterns of guitar harmonics (the pillar of the work); therefore making intuitive yet rule-based decisions, in that moment of the piece, instead of relying on standard notation to dictate their every move. This approach creates a performance that is unique upon each occasion that it is performed; it is free from its own restraints. 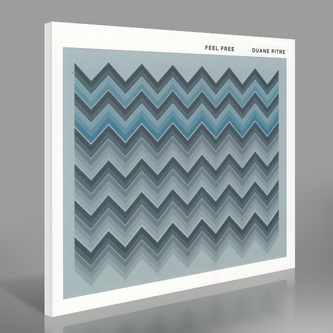 Pitre set out to compose a piece as a musical lattice-work that was rich with layers and interweaving rhythmic patterns, superimposing themselves upon each another in ways that would at times synchronize with and without intention. It is a system rooted in chaos that finds alignment in a myriad of ways."